October will see the release of a High-Grade 1/144 Mobile Worker Gunpla kit. 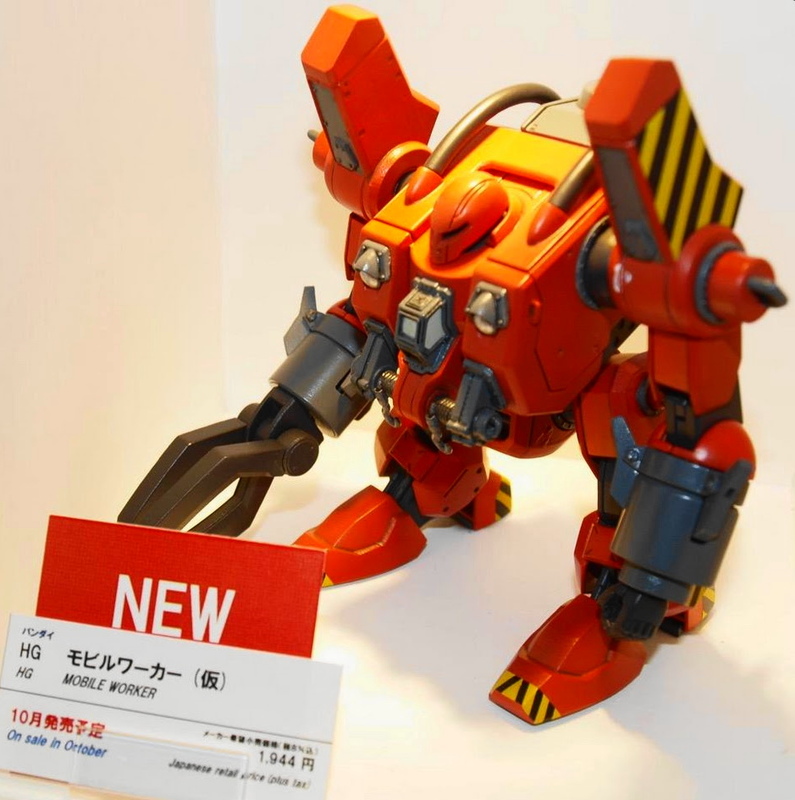 The kit is based around Gundam The Origin and will be priced at ¥1,944 or roughly $16. Expect to see the Mobile Worker Gunpla kit out in October.